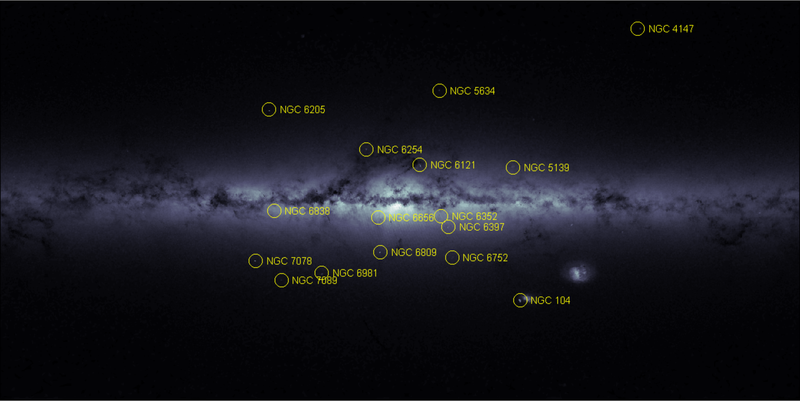 This image, based on housekeeping data from ESA's Gaia satellite, portrays the outline of our Galaxy, the Milky Way, and of its neighbouring Magellanic Clouds. It was obtained by plotting the total number of stars crossing Gaia's focal plane per second - this is a measure of the density of stars in the region that is being scanned. More details about the method and the image can be found here. An unannotated version of the image is available here.